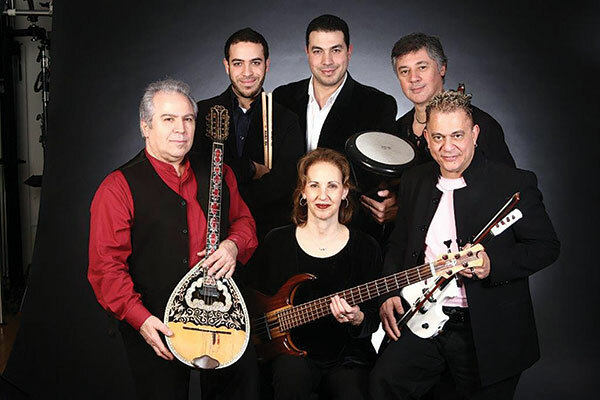 Avram Pengas and The Noga Group will offer a concert of Israeli hits, Arabic melodies, Persian and Turkish rhythms, Armenian dances, and traditional Yiddish songs on Saturday, Nov. 12, at 8 p.m. at Congregation Agudath Israel in Caldwell. Dancing will be encouraged. 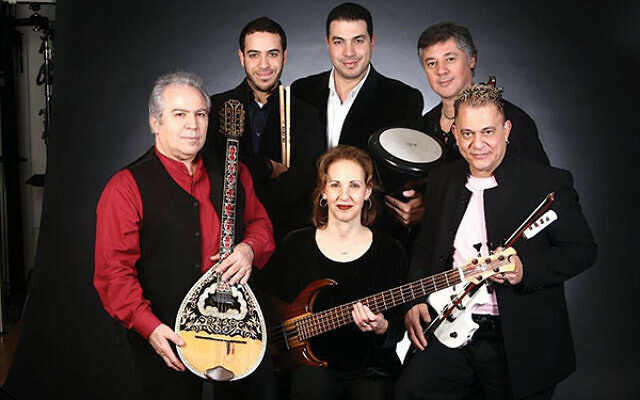 Greek-born musician Avram Pengas is a versatile performer and musical arranger, a guitarist, and a virtuoso on the bouzouki, a stringed Greek instrument. His music, rooted in the Mediterranean and the Middle East, draws upon Eastern and Western musical elements. Pengas has appeared in New York at El Avram and Cafe Feenjon, and in 1979 opened his own nightclub, Noga, in Greenwich Village. He has appeared in Off-Broadway productions and performs weekly at SoHo’s Cupping Room Cafe. The Noga Group has been a staple of New York’s downtown music scene for nearly 20 years. Desserts and wine will be served. Tickets cost $25, $15 for ages 20 and under, by Nov. 11 at noon; $30 at the door. Call 973-226-3600 or visit tinyurl.com/nogagroup.